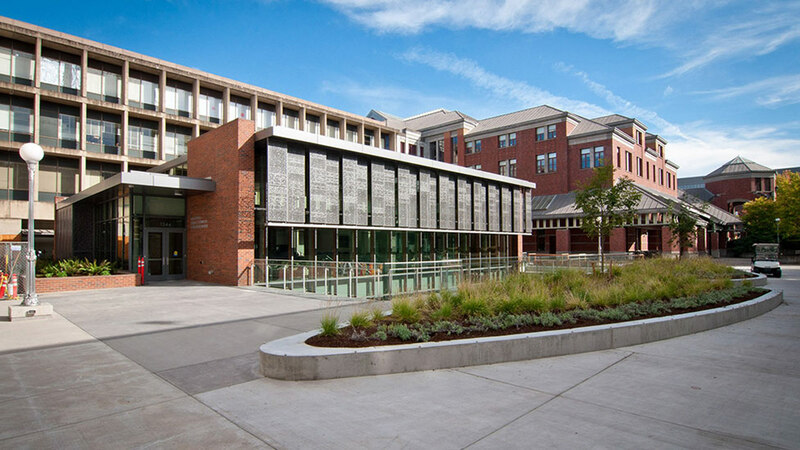 Renovation and new construction of the Allan Price Science Commons & Research Library (or "Price Science Commons") is complete! 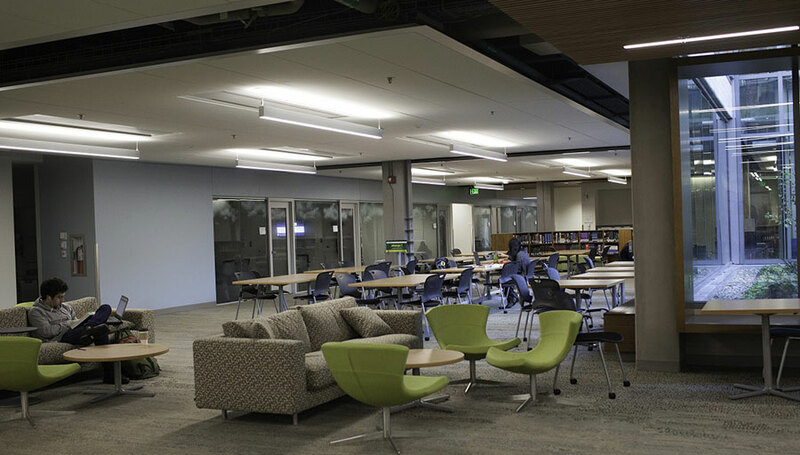 We have individual and group study spaces, computers, classrooms, department tutorial spaces, and a coffee shop and "social commons," where science researchers, instructors, and students hang out and think about science! 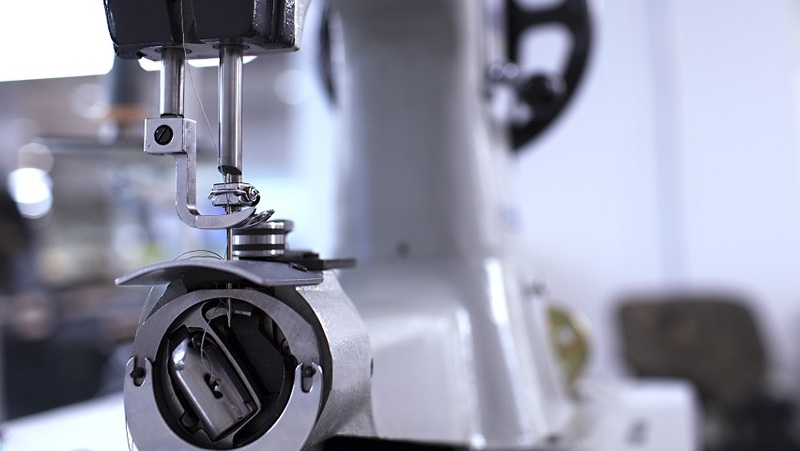 The MakerSpace has laser and vinyl cutters, embroidery and heavy-duty sewing machines, lamination, a mini mill, and more. 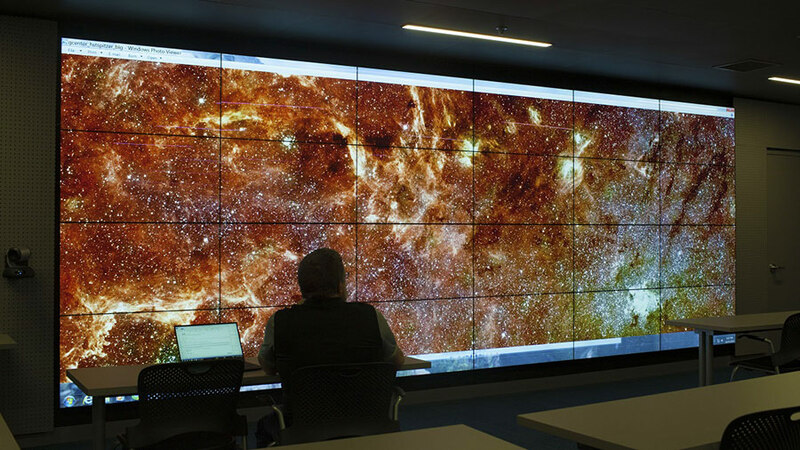 50-million-pixel screen for viewing high-definition images and data visualization. Available for instructional and research uses. 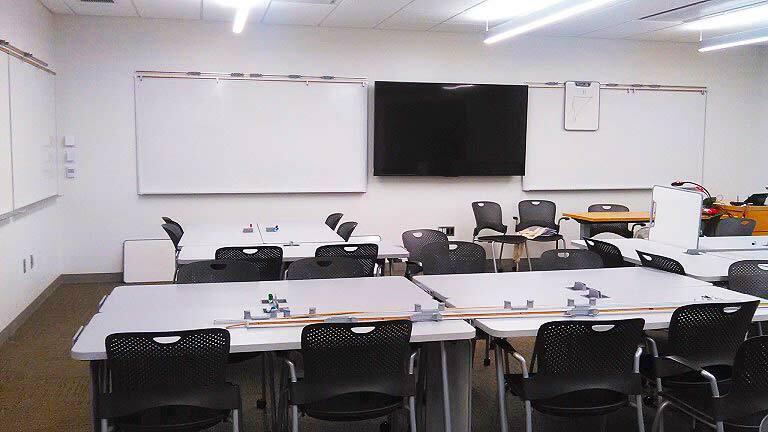 The PSC has two flexible classrooms designed for active learning. Priority is given to science classes using active learning pedagogy. 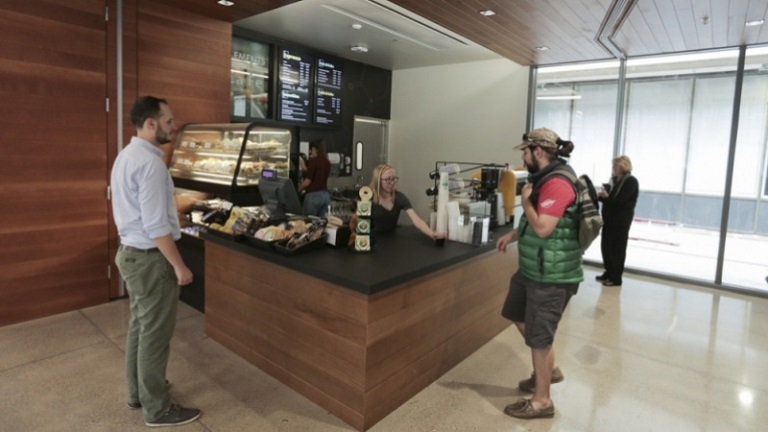 Coffee, yogurt, pastries, fruit. Open weekdays during academic terms. 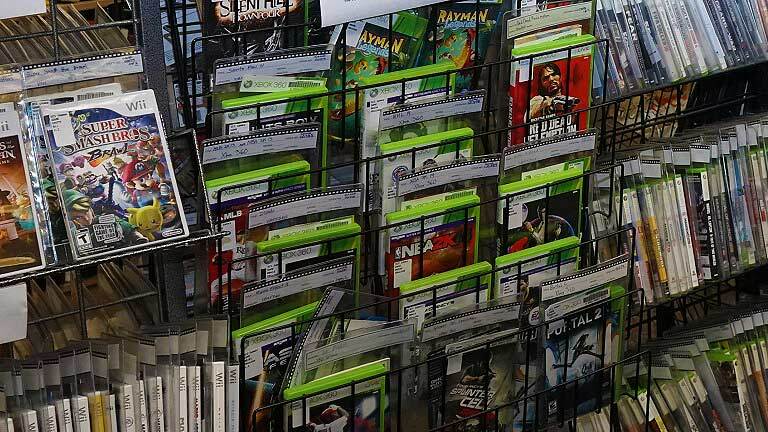 Games for Playstation, XBox, and Wii are available to borrow from the Price Science Commons.